Now Xtreme Clean cannot help with the staining if the sweet is using a red food dye. That red is a permanent stain and your options are limited. But Xtreme Clean will help with most other colours. 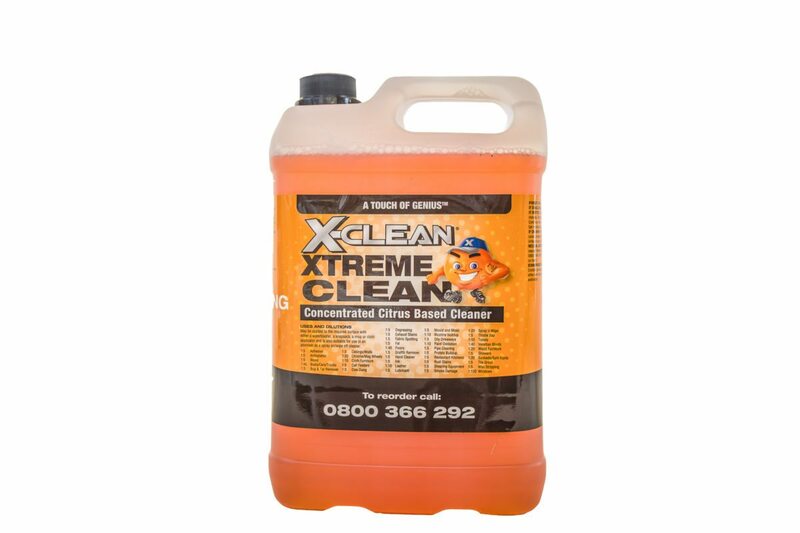 Xtreme Clean will also clean away the stickiness. If the damage is minor just spray the area with a 1:10 mix of Xtreme Clean (one part Xtreme Clean to ten parts water) and wipe with a damp cloth. All of the stickymess will be swept away. If the sweet has become more problematic by melting into the fabric or carpet (perhaps because it has been hot, or the treat was half chewed before being placed) spray the area with a 1:5 mix of Xtreme Clean (one part Xtreme Clean to five parts water). Leave for several minutes, then take a hard plastic surface (such as the trigger part of the Xtreme Clean bottle) and use it to roll the lolly off the surface onto a paper towel. Then spray the area again with a 1:5 mix of Xtreme Clean, leave for a few minutes then mop up everything with an absorbent towel. Stickiness gone. This is another reason why Xtreme Clean is New Zealand’s best citrus cleaner. Xtreme Clean cleans things other cleaners struggle with. It is simply the best. This entry was posted in Tips, Xtreme Clean and tagged lollies, sugar, sweets, tips, Xtreme Clean.